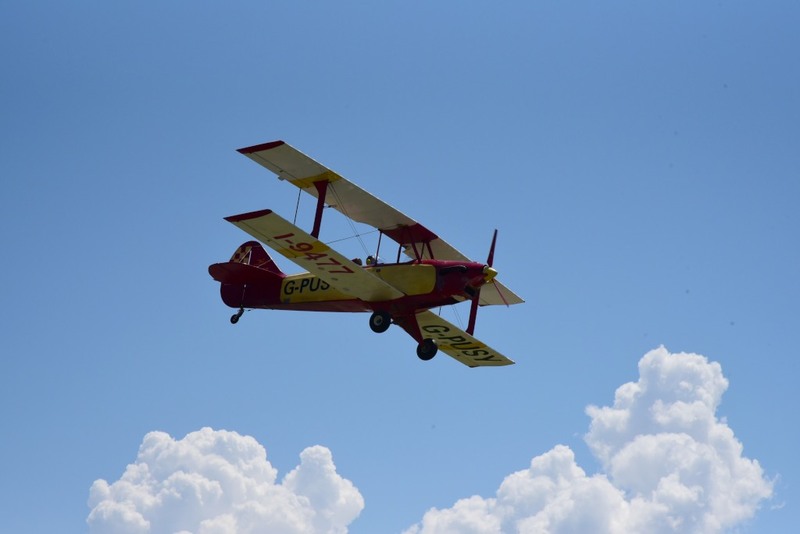 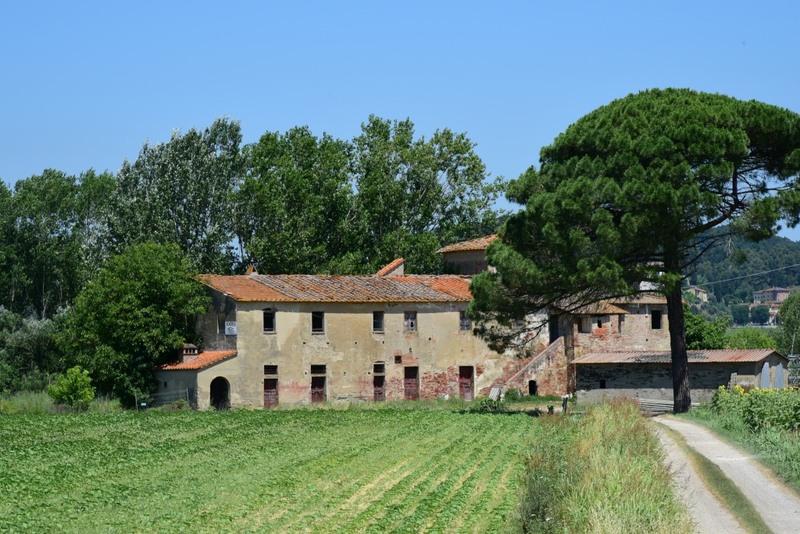 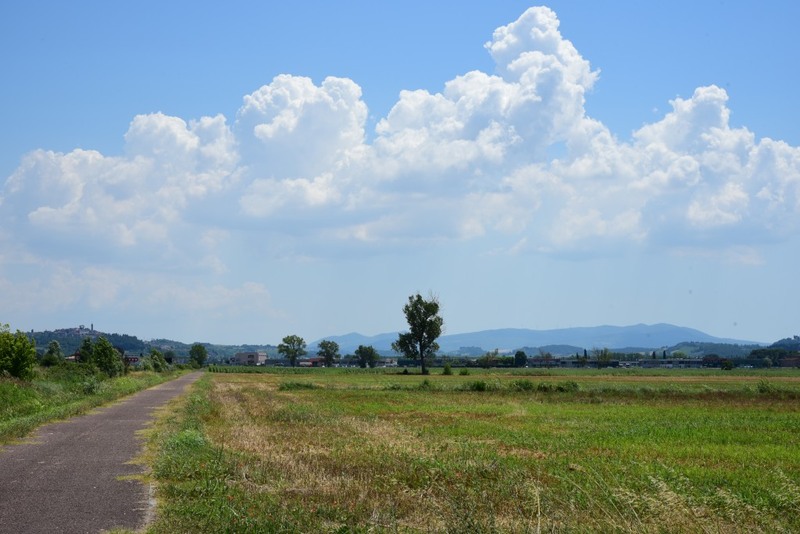 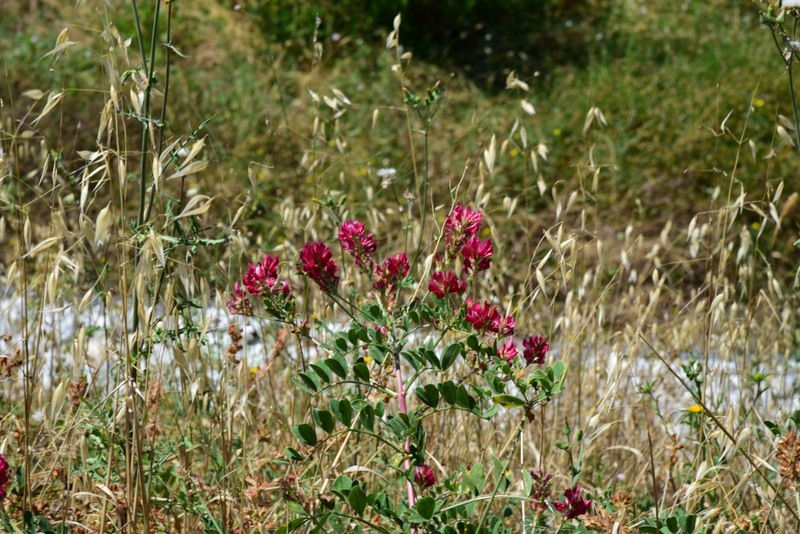 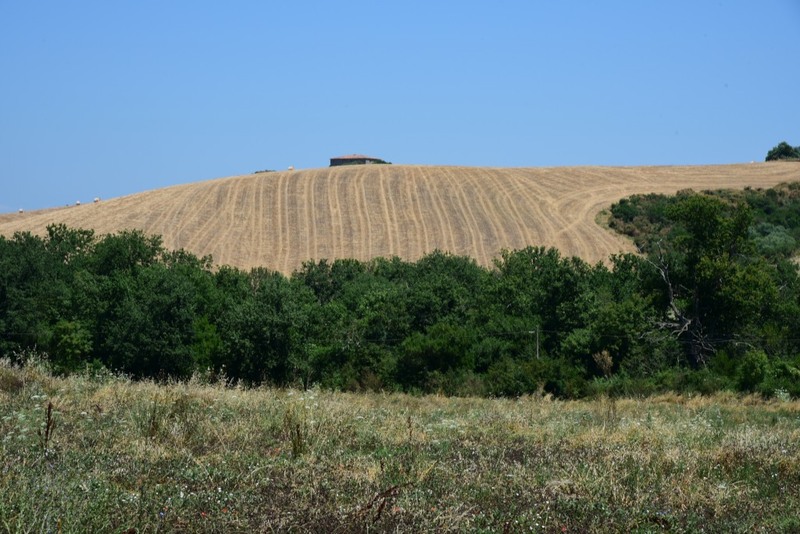 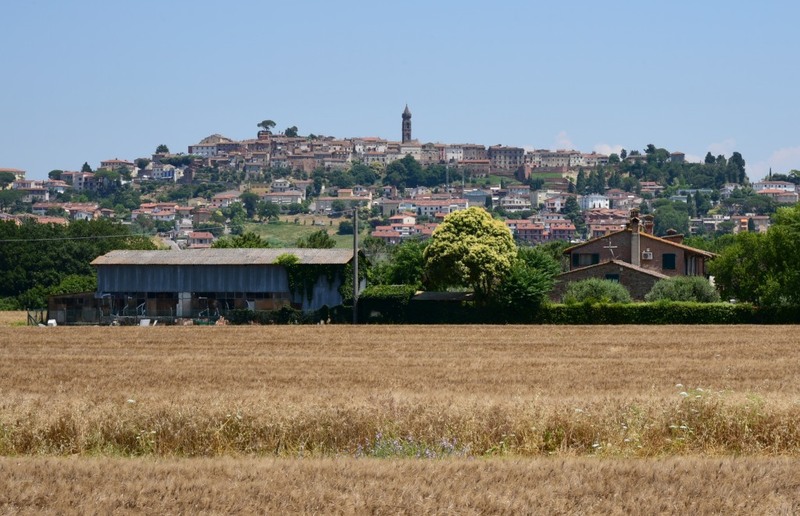 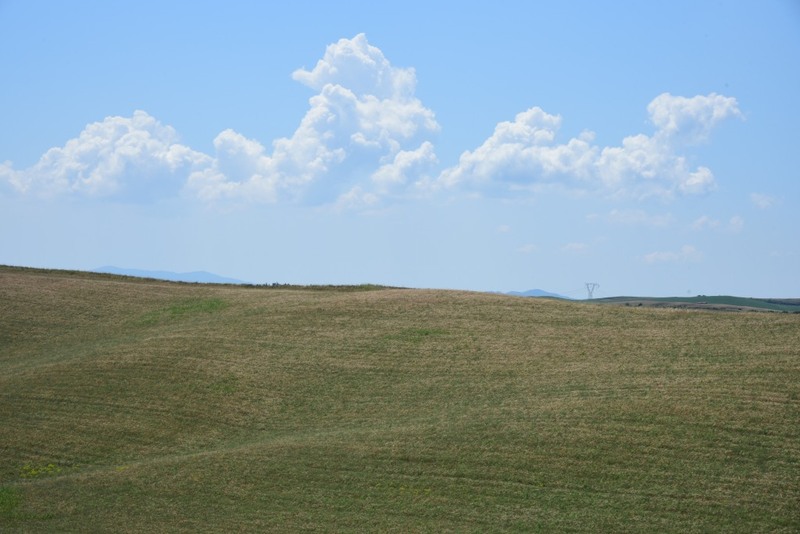 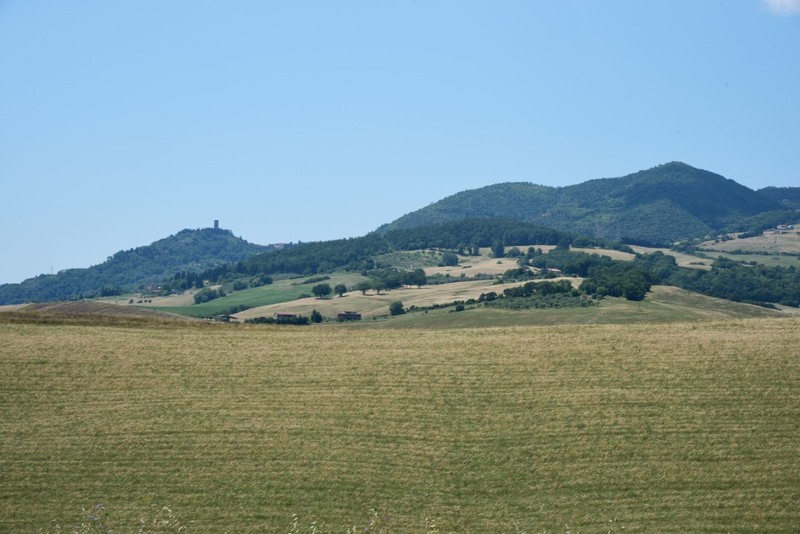 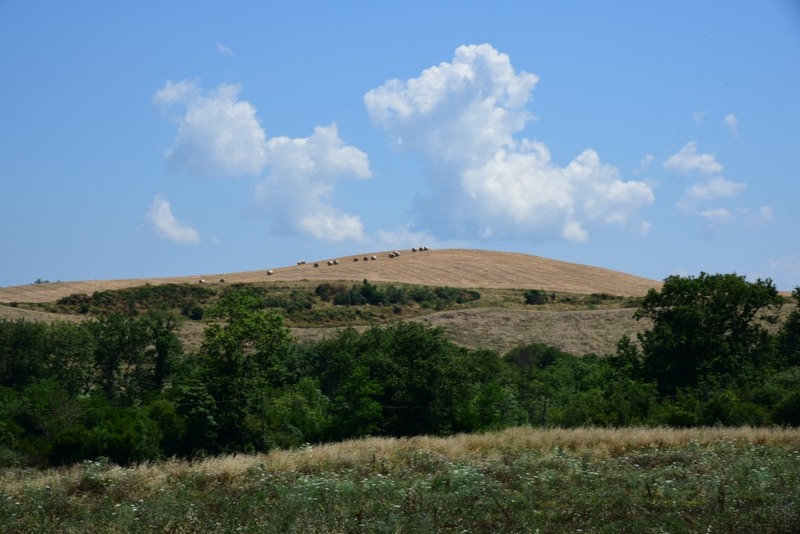 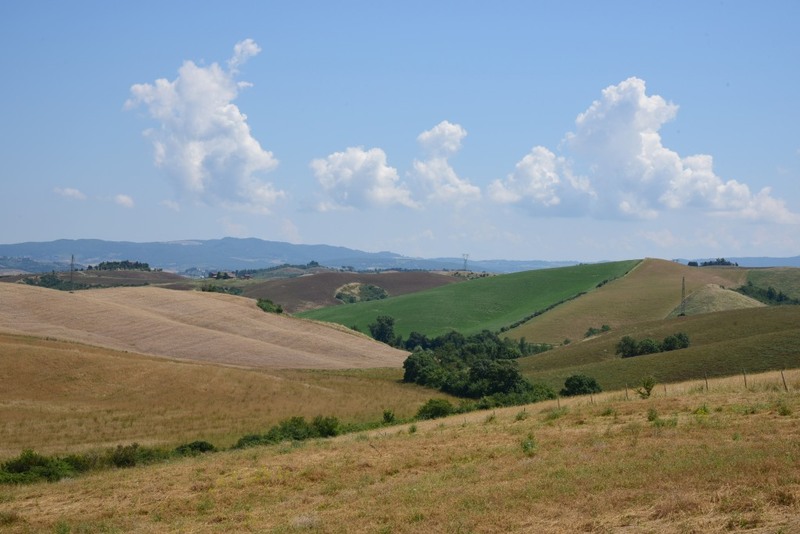 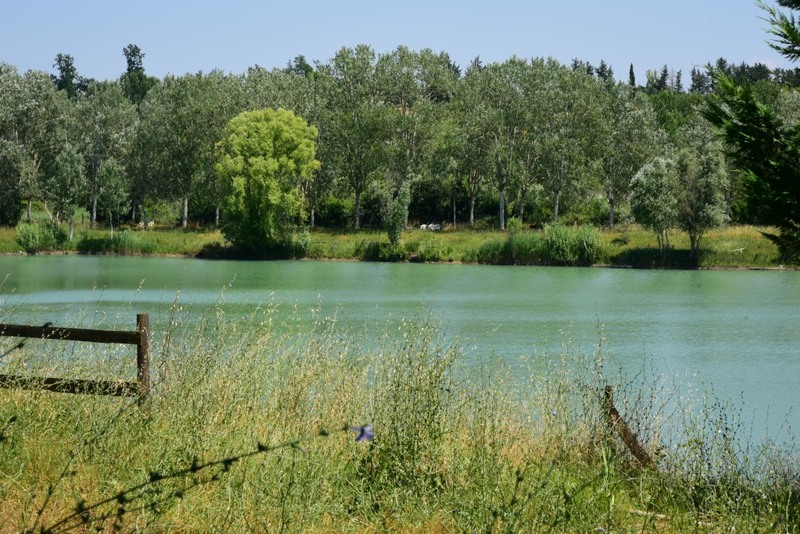 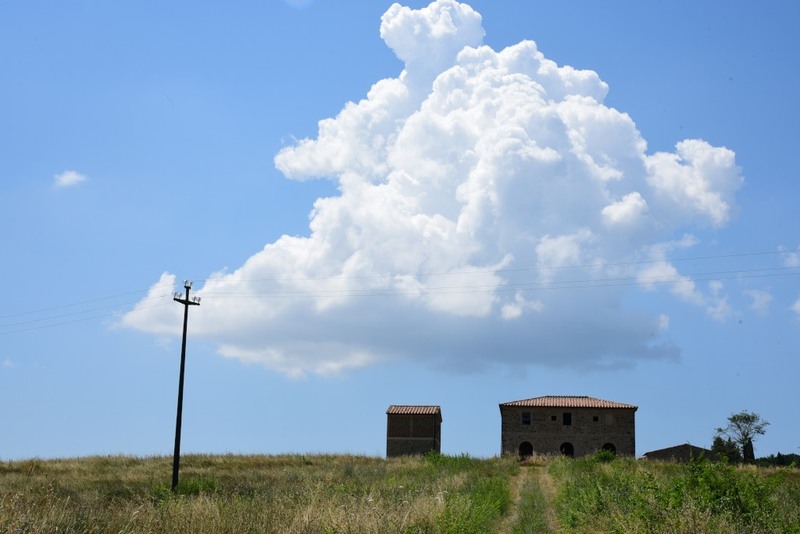 The highway weaves gently through the Valdera region running northwards towards Pontedera, the landscape flatter, less dramatic, and considerably easier to navigate. 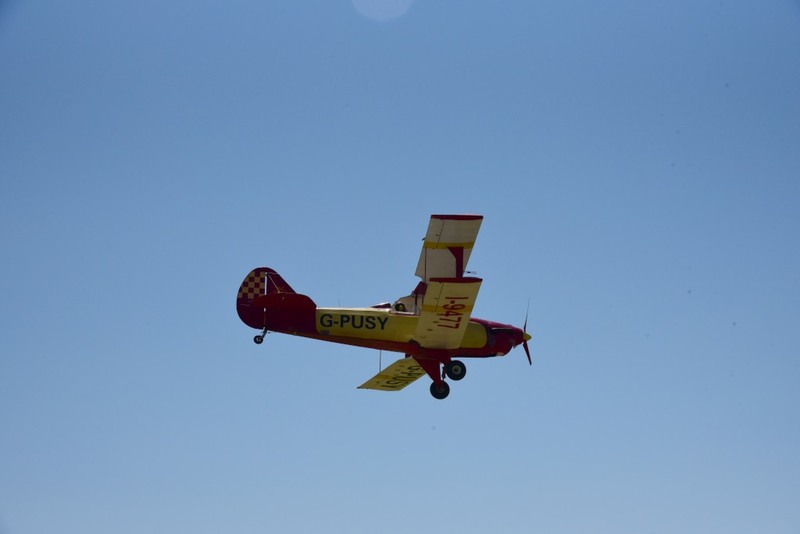 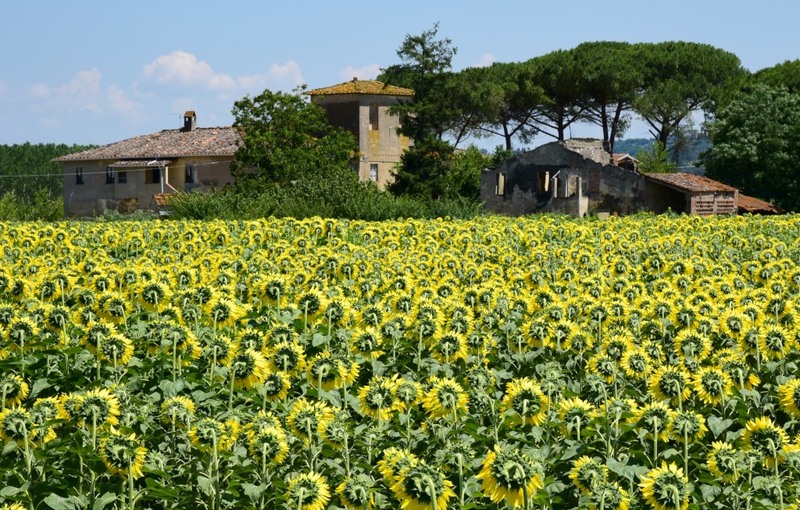 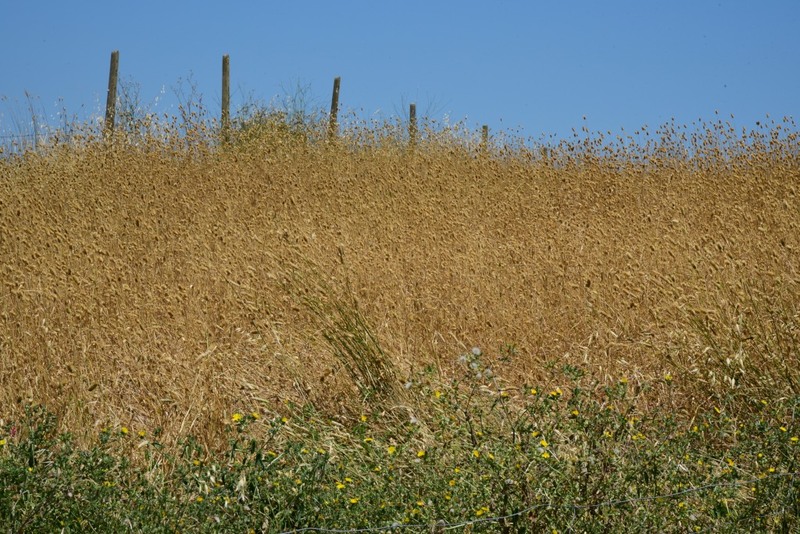 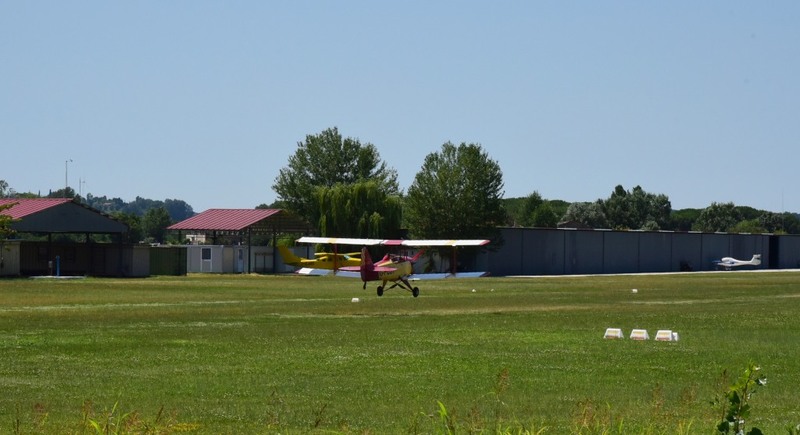 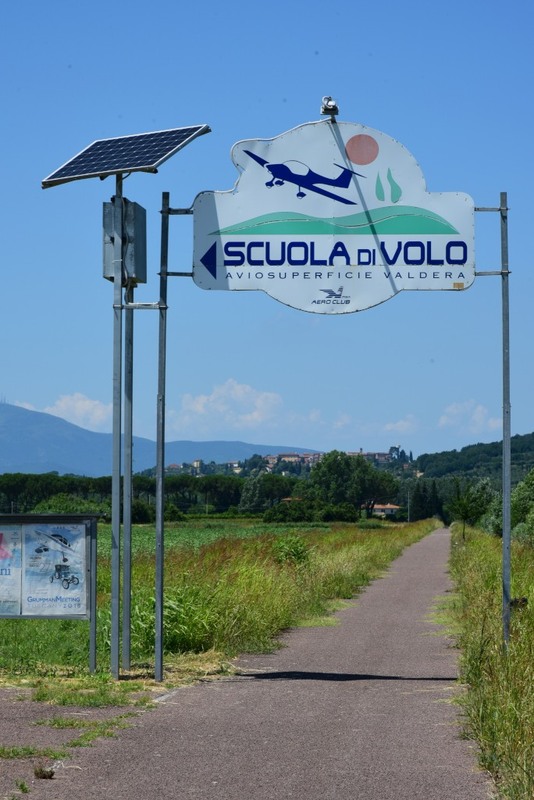 The road trails uneventfully along the floor of a broad valley towards Ponsacco, where the wheat fields are suddenly interrupted by brilliant yellow sunflowers as far as the eye can see on one side, and a flying school on the other. 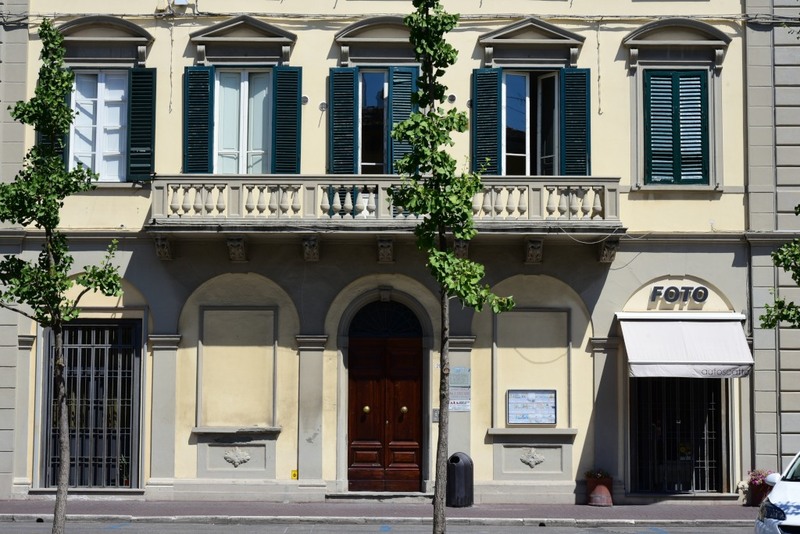 Pontedera is characterized by a functional efficiency, a reflection of the Tuscany that is about business and work, unlike its more evocative brethren further to the east in the province’s mountainous interior. 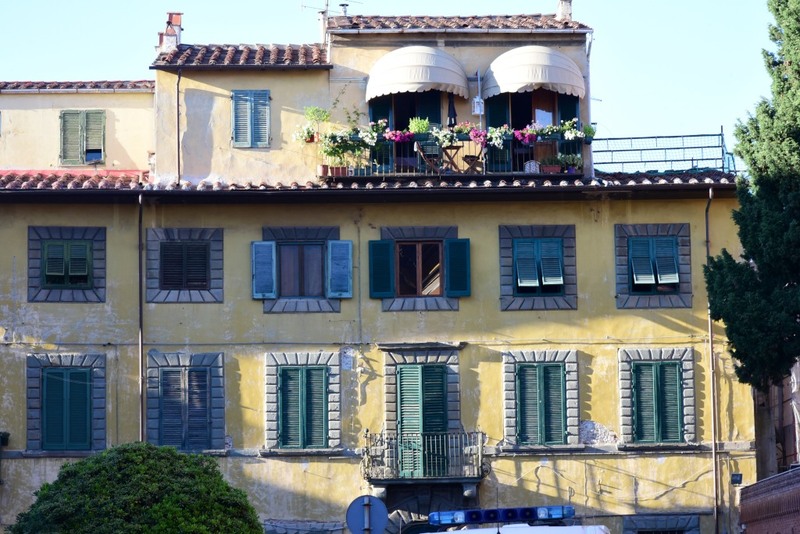 The corridor running to the west from the area of Florence becomes increasingly urbanized and unsightly, although once in the proximity Pisa, the environment acquires a far more regal air. 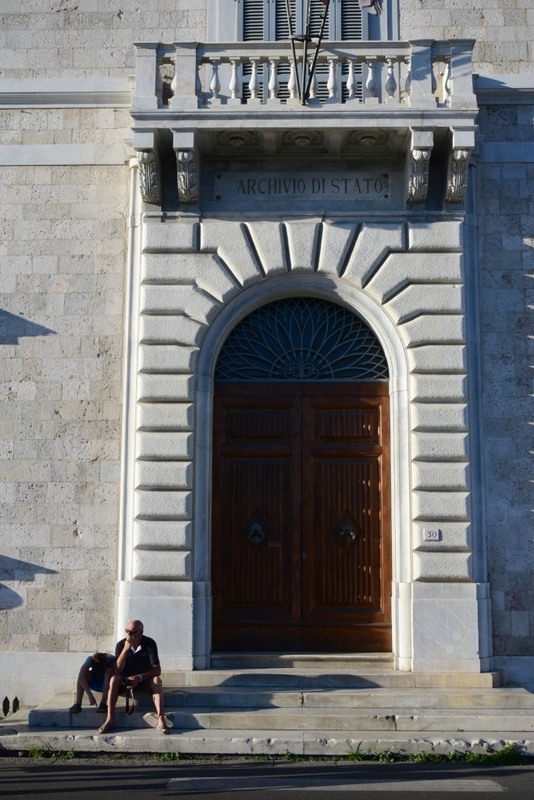 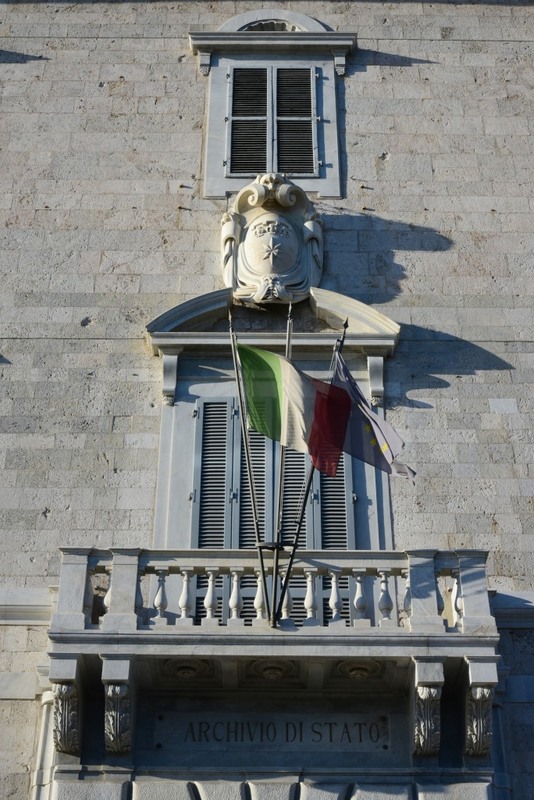 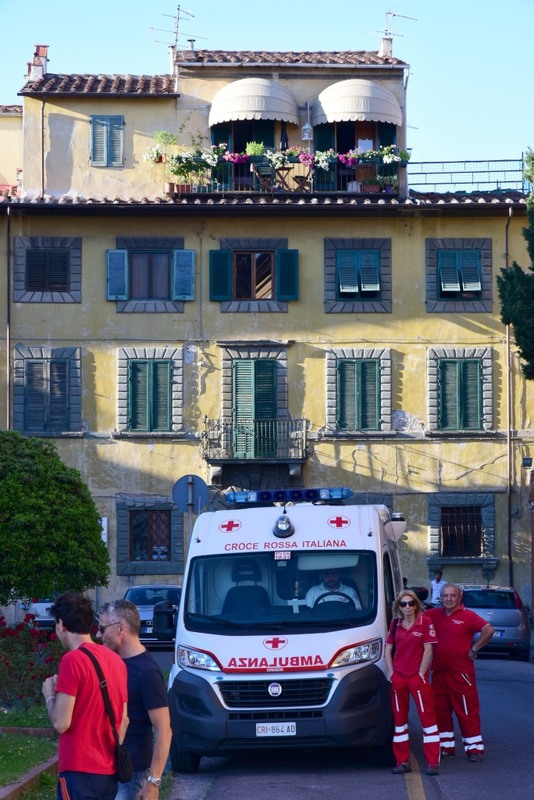 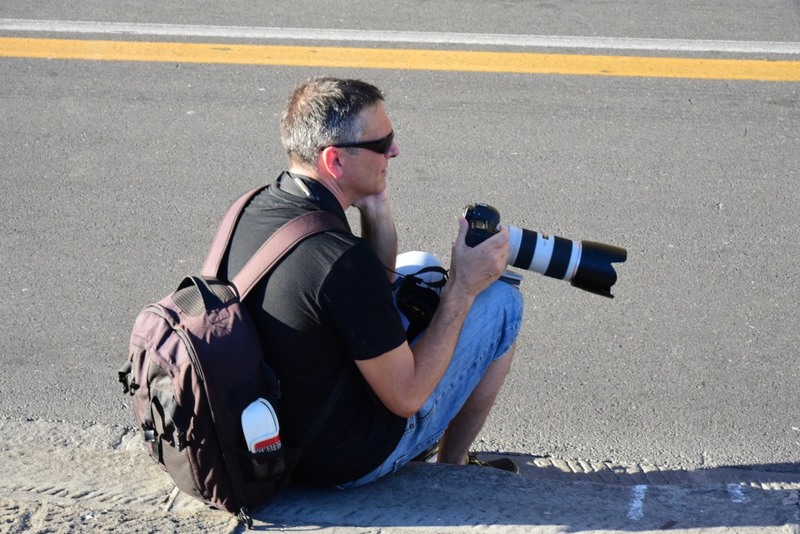 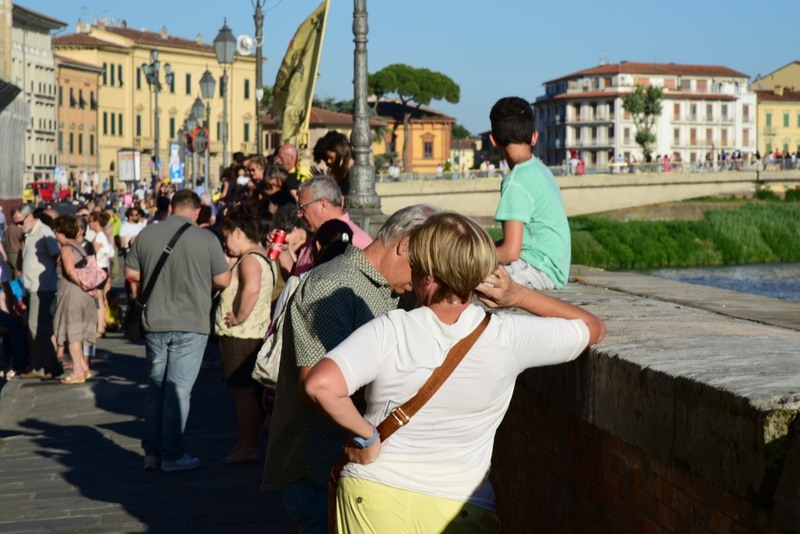 The city of Pisa offers one of the country’s star attractions, namely the leaning tower. 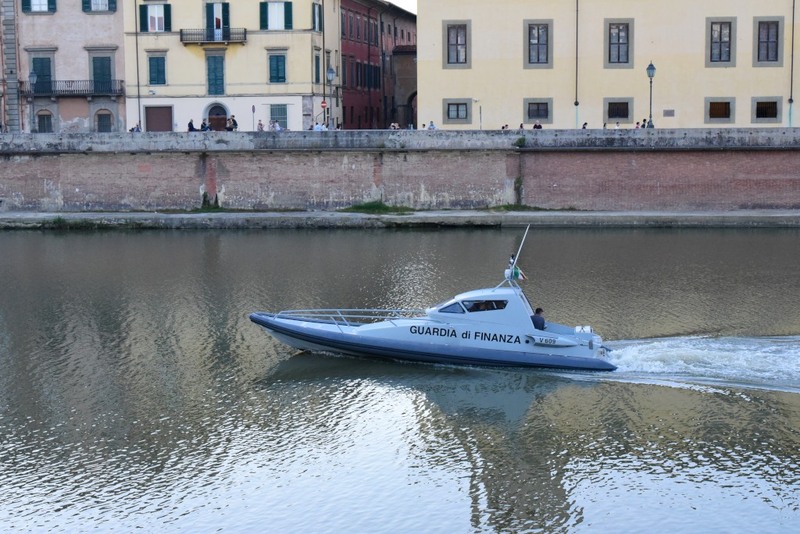 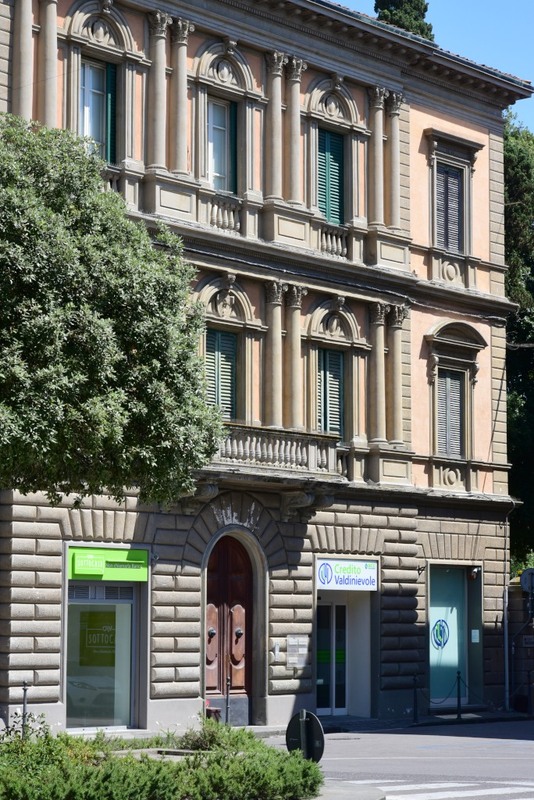 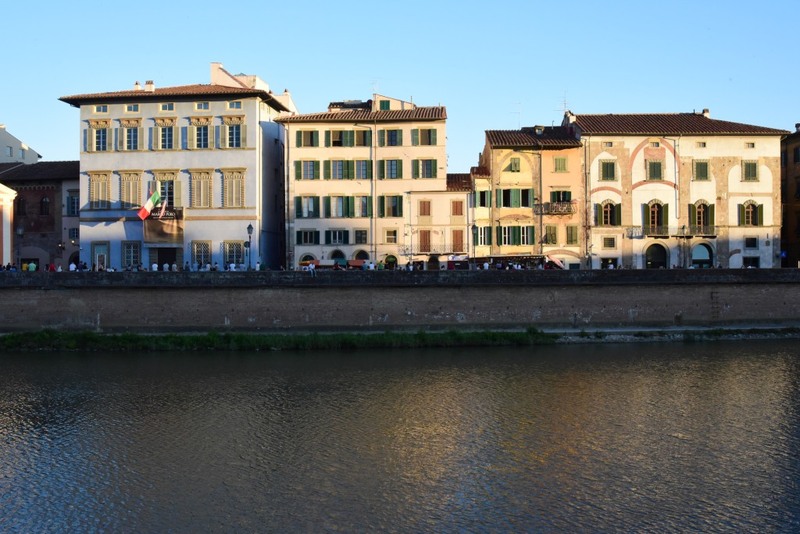 However, the city is also home of the University of Pisa, which dates back to the 12th century, and contains more than 20 other historic churches, several medieval palaces and various bridges across the Arno river, which originates to the east and runs through Florence before reaching Pisa and the sea to the west. 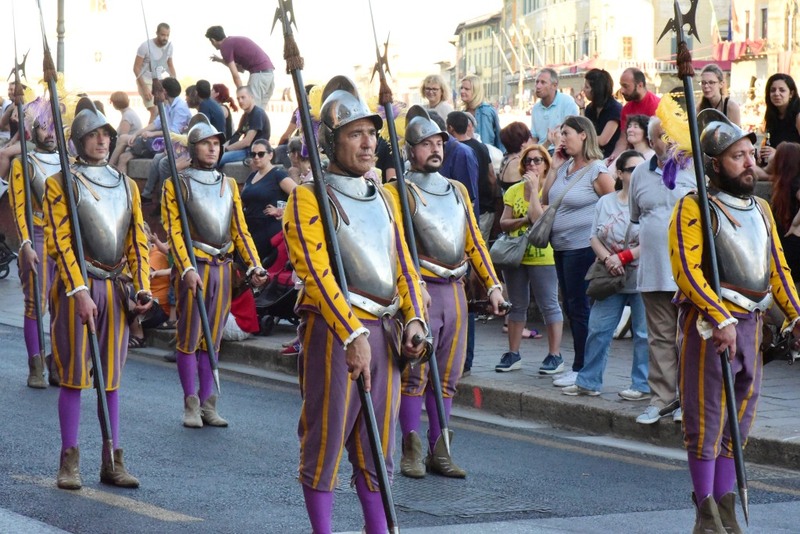 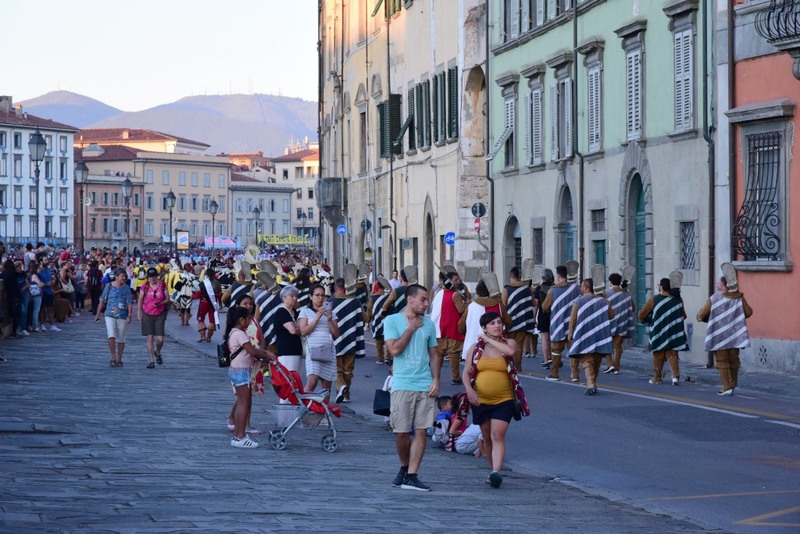 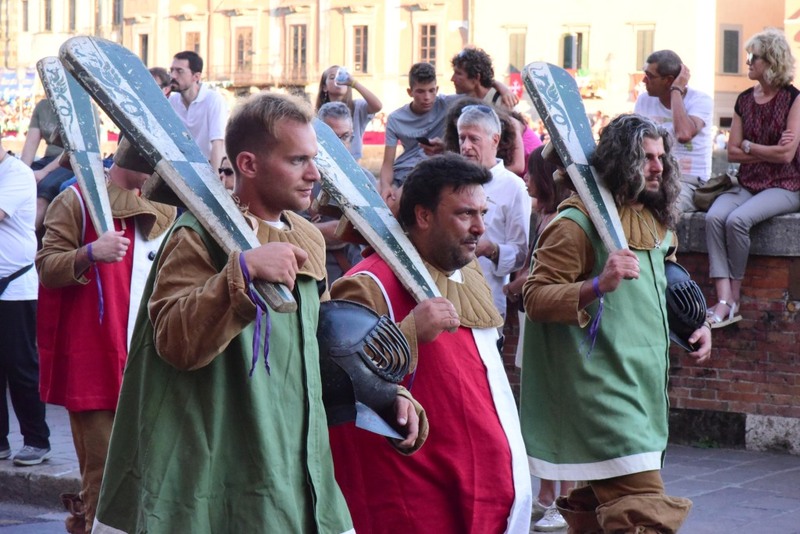 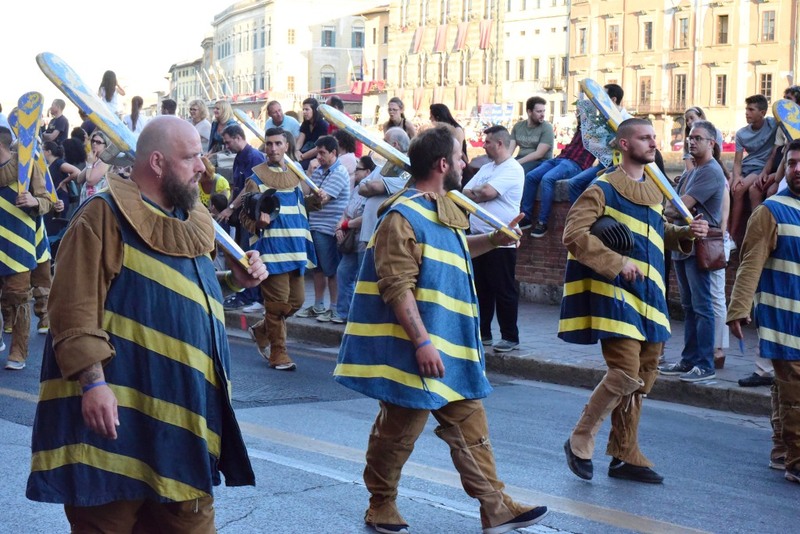 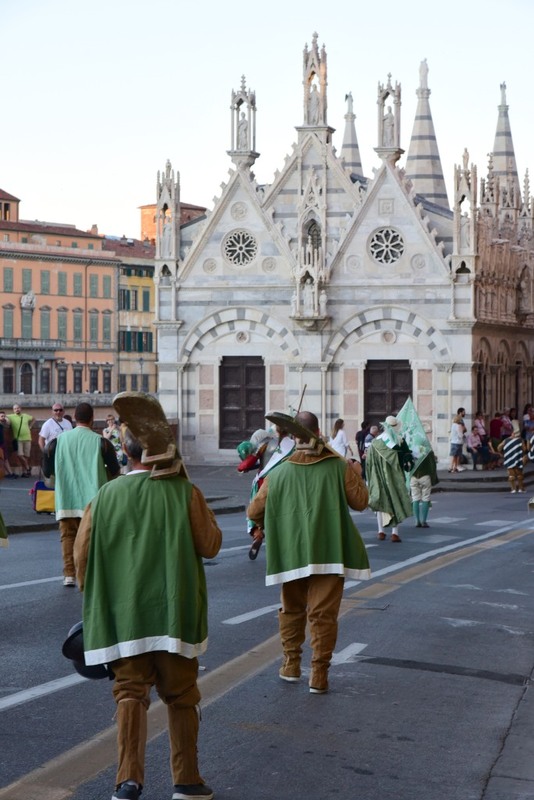 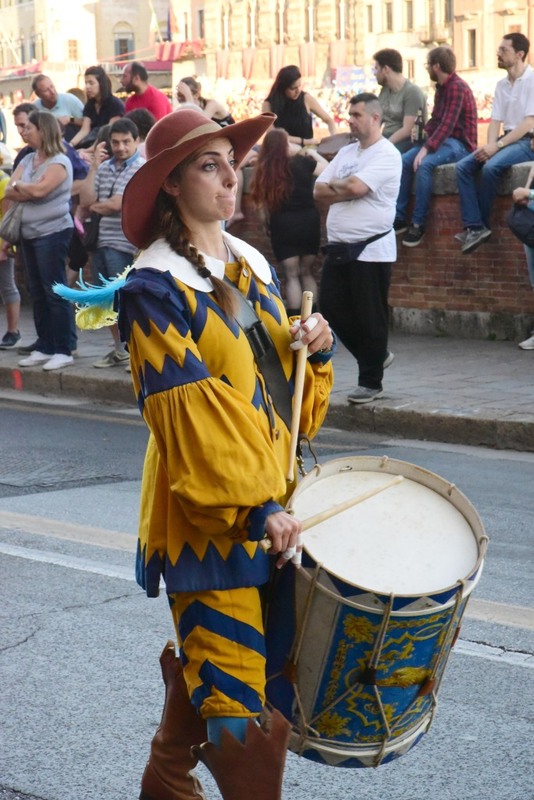 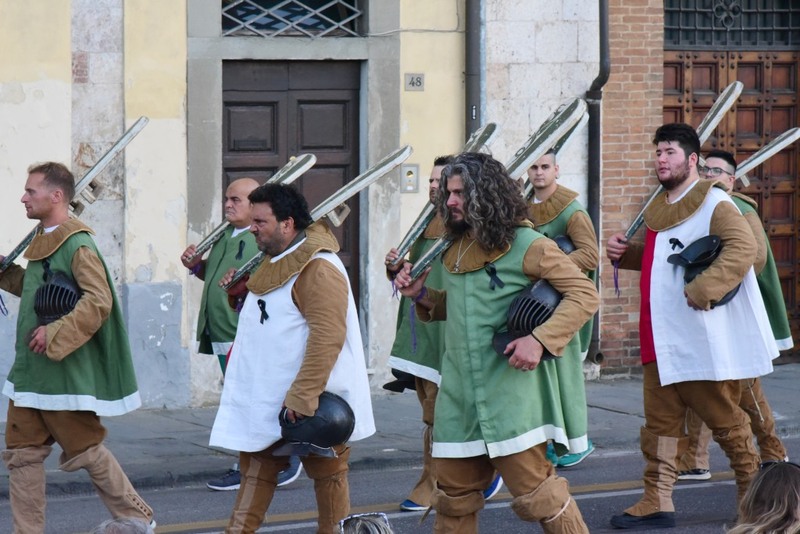 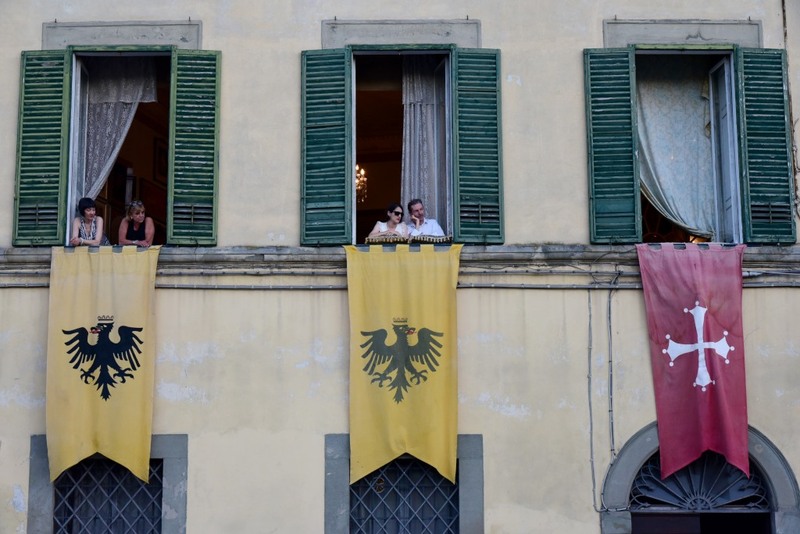 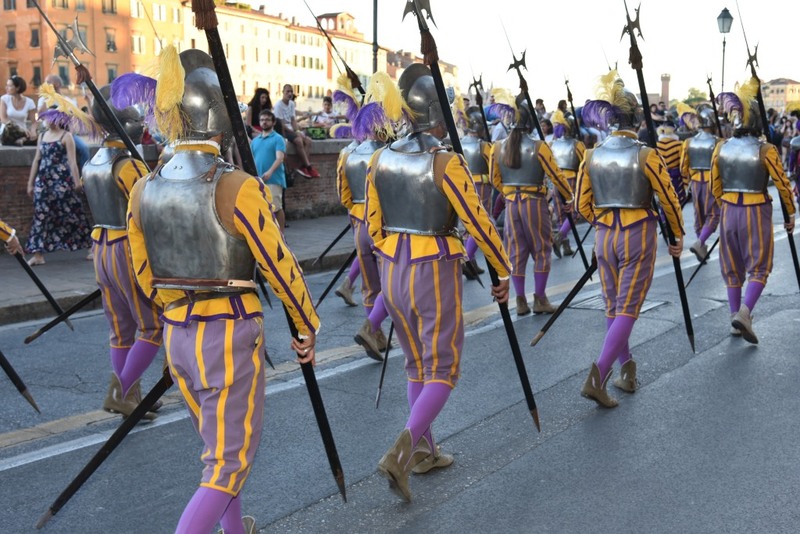 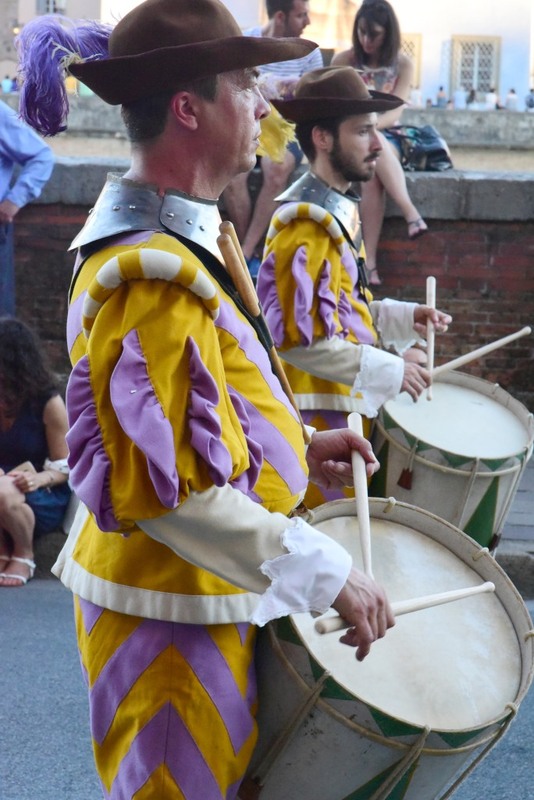 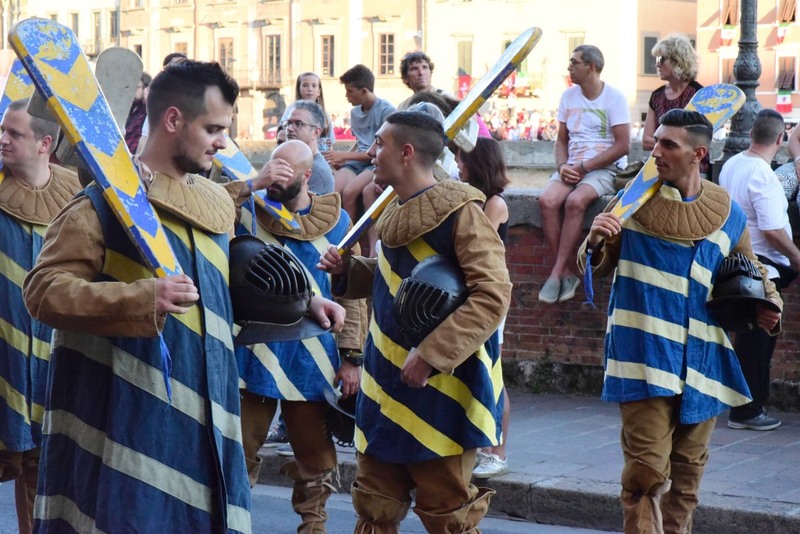 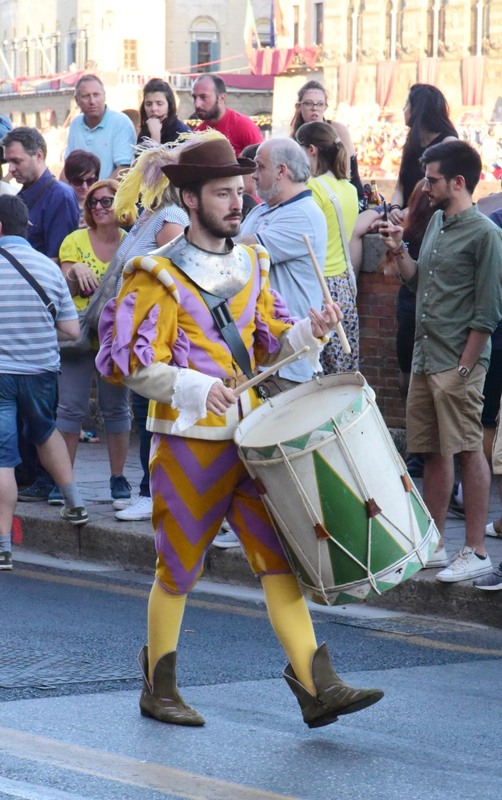 The Gioco del Ponte is one of the most important communal celebrations of the city of Pisa, centering on the pushing of a large iron cart weighing several tons along rails on the Ponte di Mezzo by two competing groups of combatants. 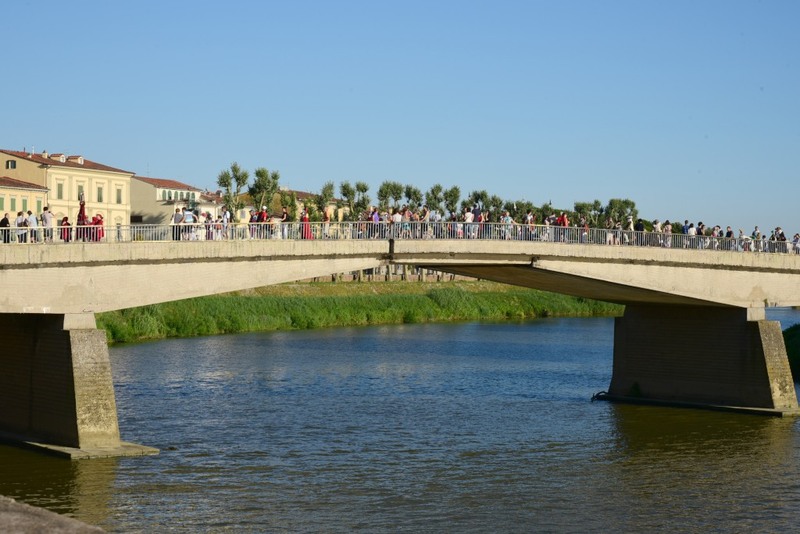 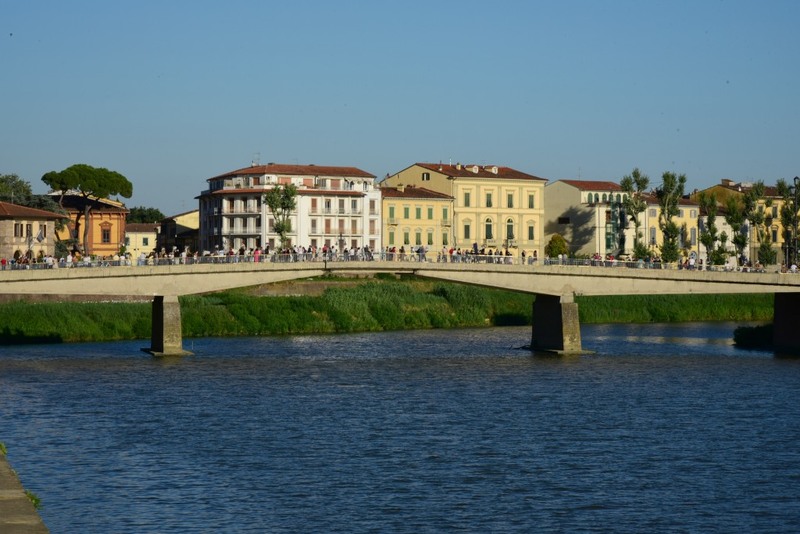 Each group attempts to prevail over the other by pushing the cart to the opposing side of the bridge running over the Arno river. 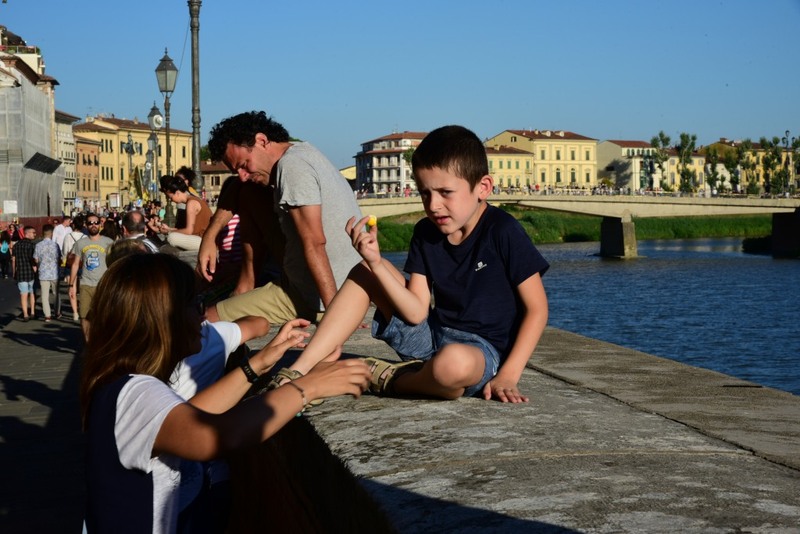 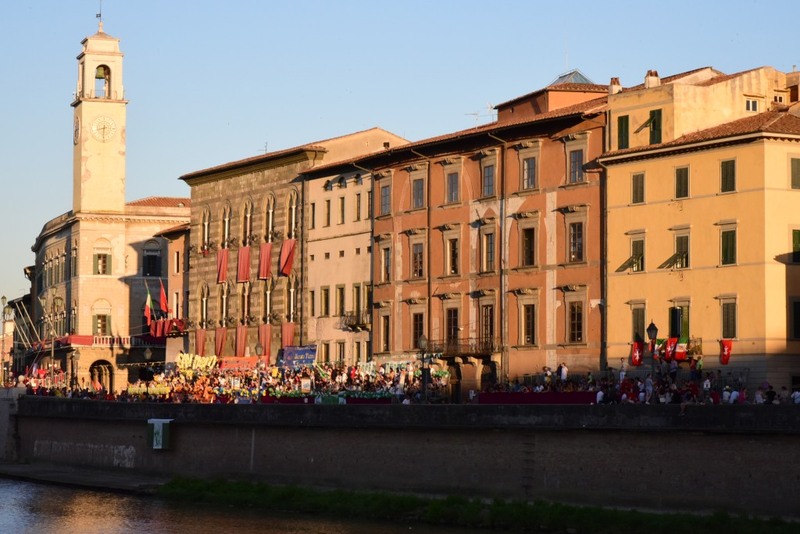 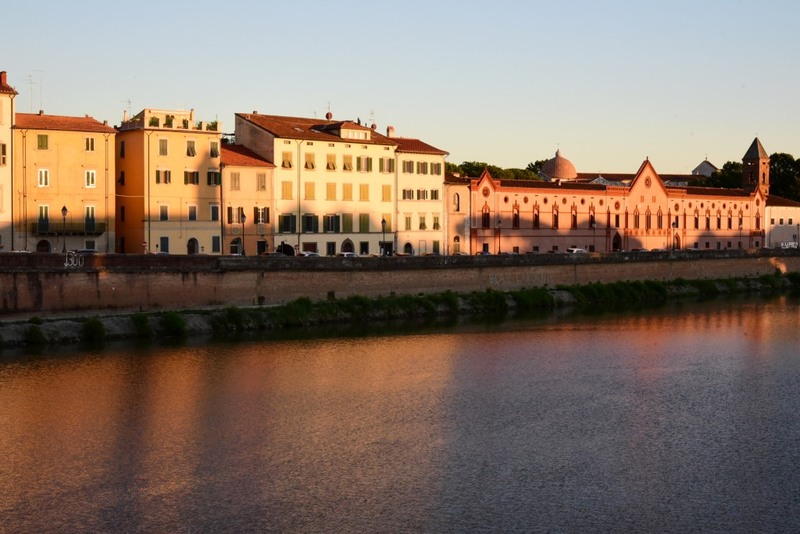 Each group the historical neighborhoods of Pisa from their respective side of the river. 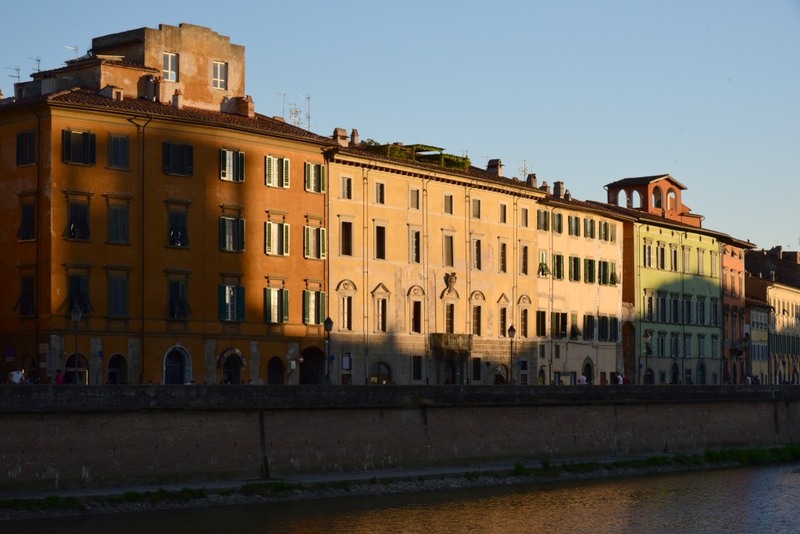 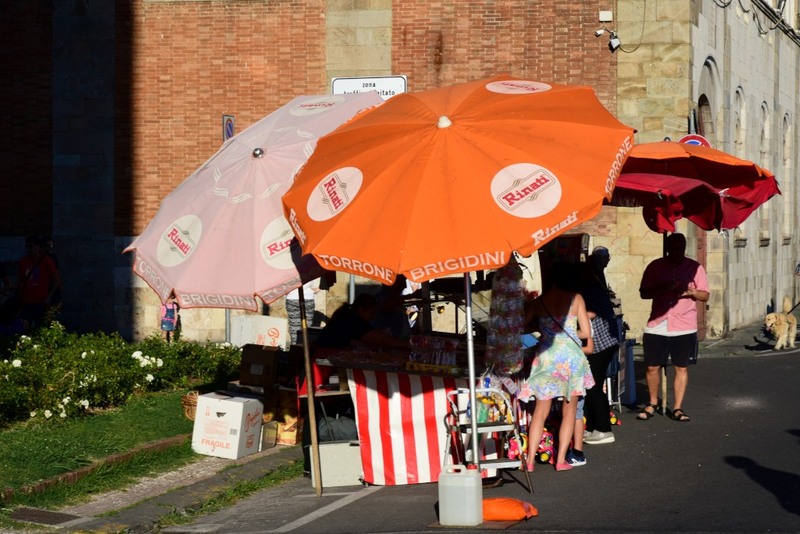 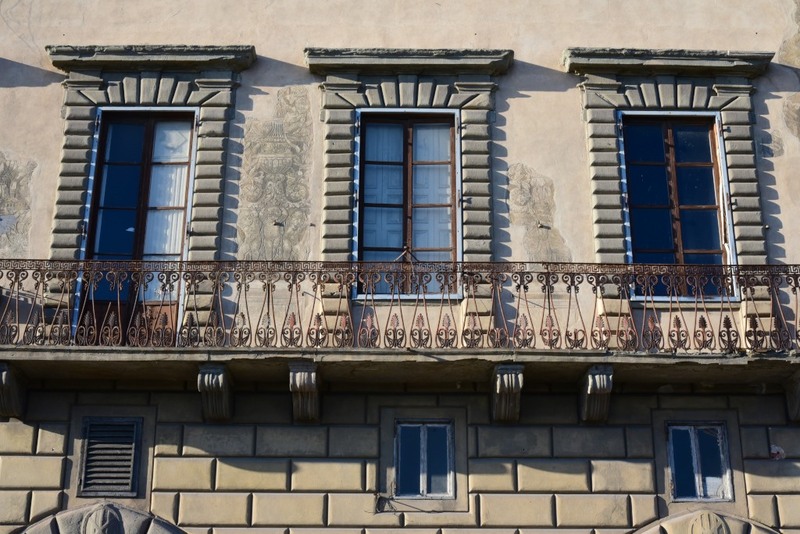 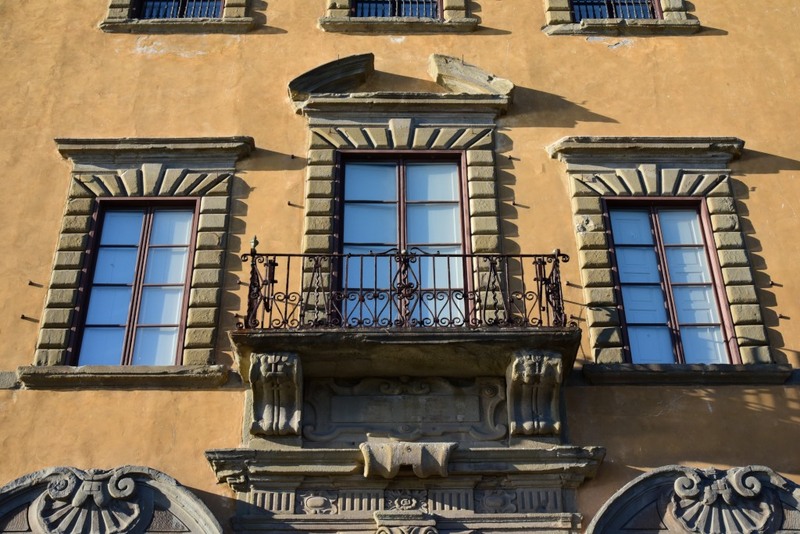 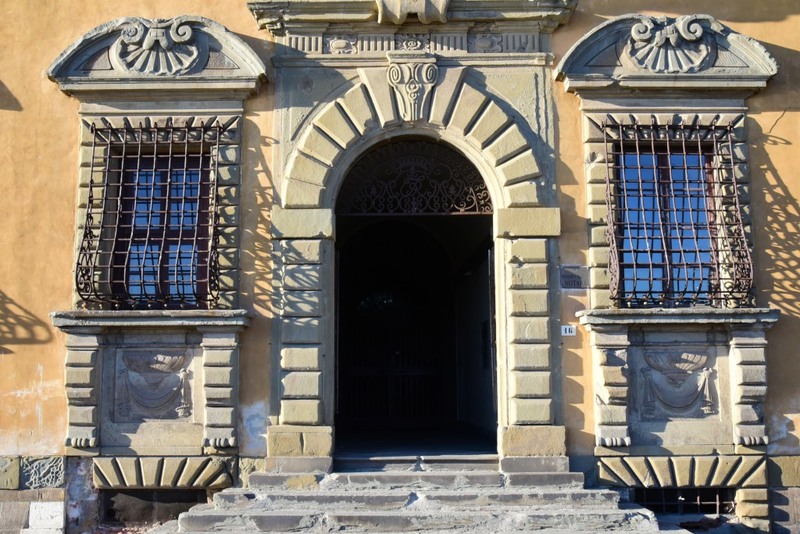 The historical neighborhoods for the Mezzogiorno side are: S.Antonio, S.Martino, S.Marco, Delfini, Leoni, Dragoni, while those for the Tramontana of the Arno are: S.Maria, S.Francesco, S.Michele, Mattaccini, Satiri, Calci. 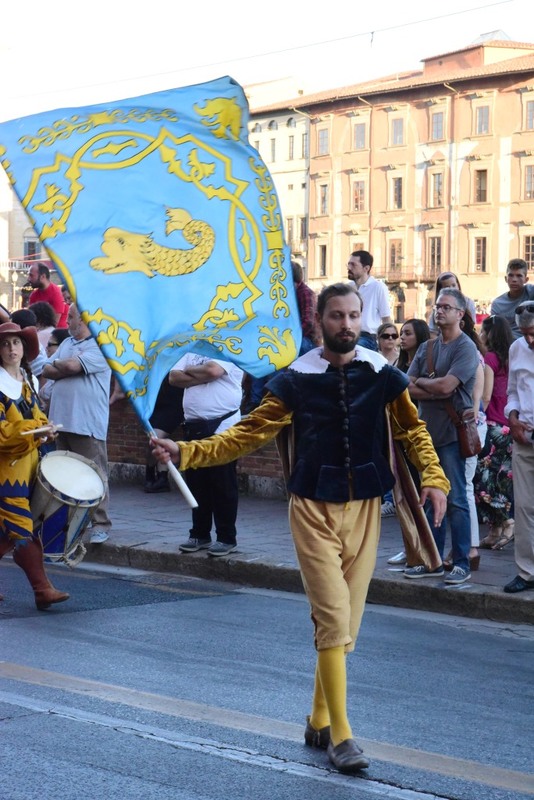 The teams are guided by captains who defend the colors of their own neighborhood team with their own particular colors, symbol, and slogan. 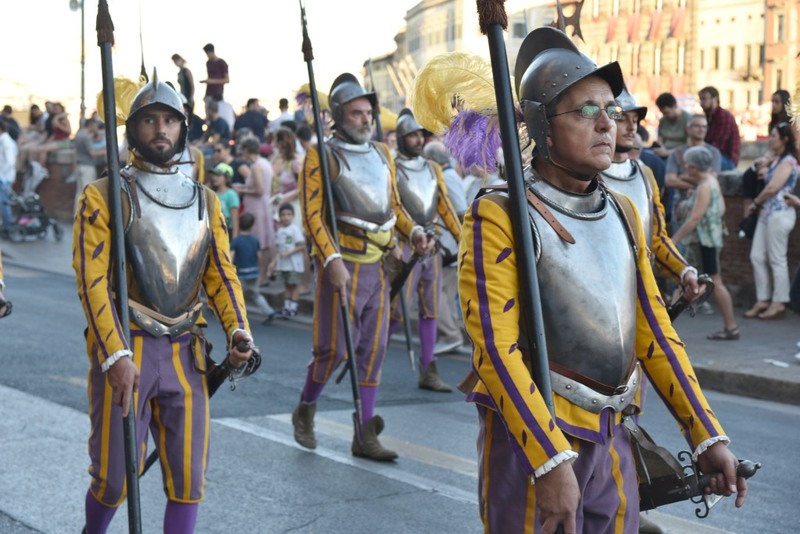 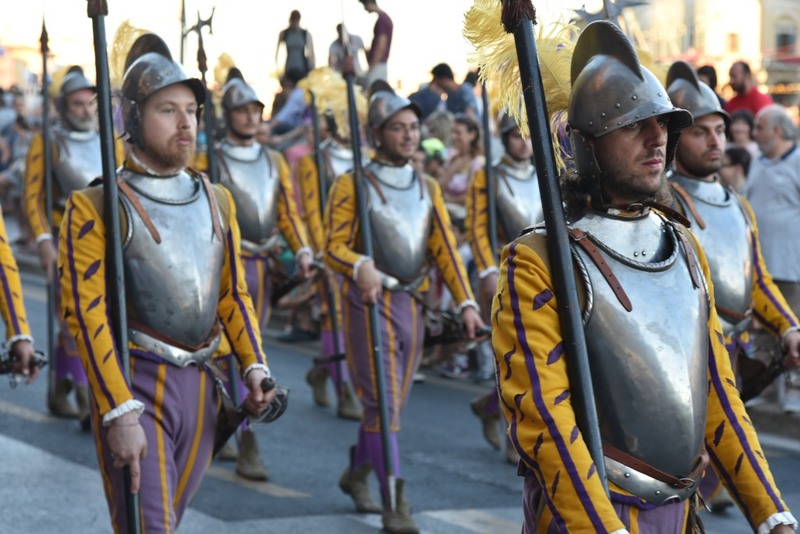 The armies are dressed in sixteenth century Spanish costumes. 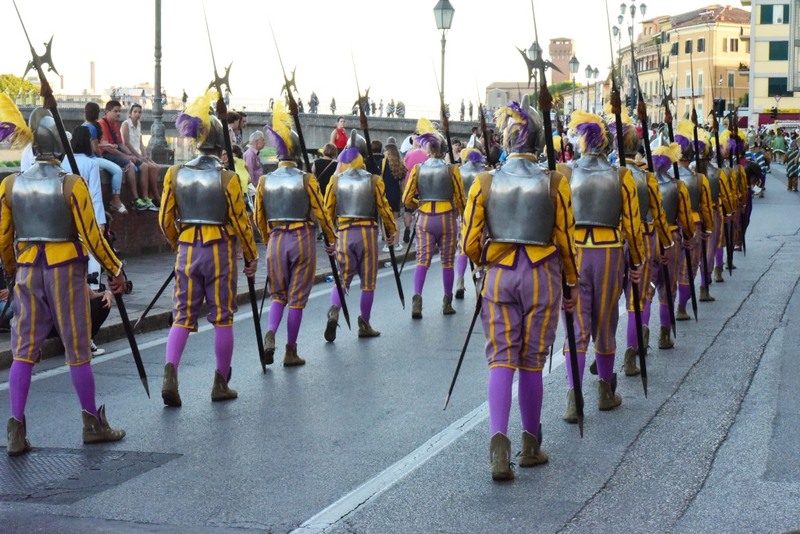 The Gioco del Ponte is divided into five phases: the march of the troops along the Lungarno until their arrival in their respective bases, the formal opening of the battle by the Anziano Rettore, the “call to arms” by the troops, the challenges made by ambassadors on horseback, and finally, the battle itself.